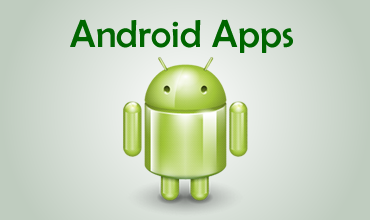 Android apps for 50 States. 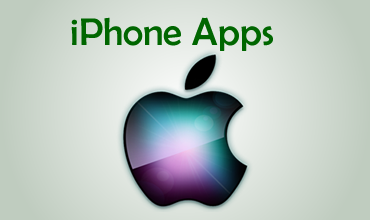 iphone apps for 50 States. Our website is completely designed for easy navigation. Our online question bank has a repository of over 500 questions for a single state. During test you will know that answer immediately, which will save your time. 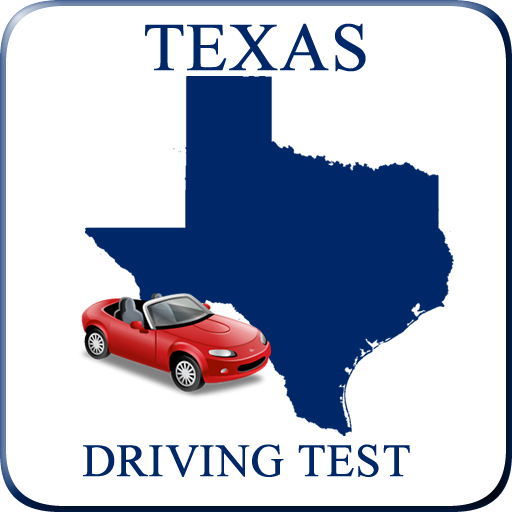 The questions have been derived from the driving manuals and from various other practice exams. We provide various driving signs which will help you in both the written test as well as the driving test and as long as you drive!! Currently our database has around 40,000 questions for all the 50 states and for. 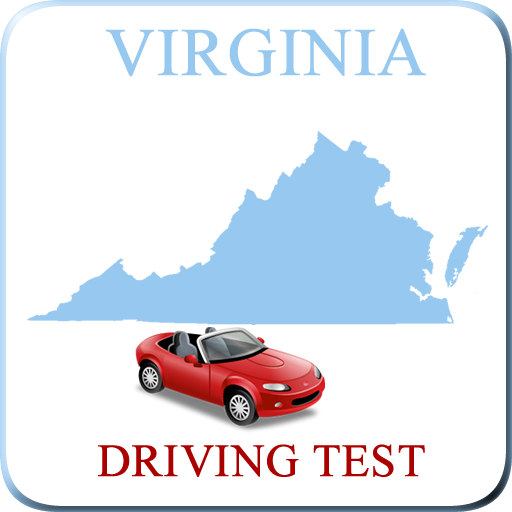 We published Driving Test iPhone Apps for all 50 states and DC. Click here to download the apps from store. 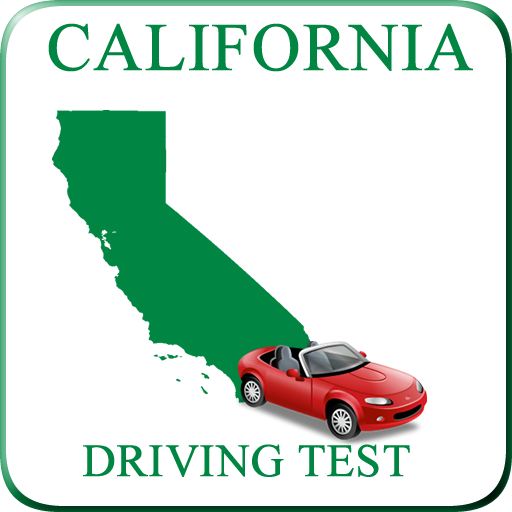 We published Driving Test Android apps for all 50 states and DC. Click here to download the apps from store. 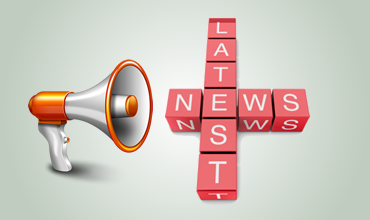 We have developed Android and iPhone Apps for all the 50 States. Available in Appstore for free! This App has over 1000 questions.There are different categories to select the test. It helped me pass the Driving Test in first attempt. EZDriving test helped me to learn about driving rules.It helped to pass my driving test in first attempt and get my driving license. 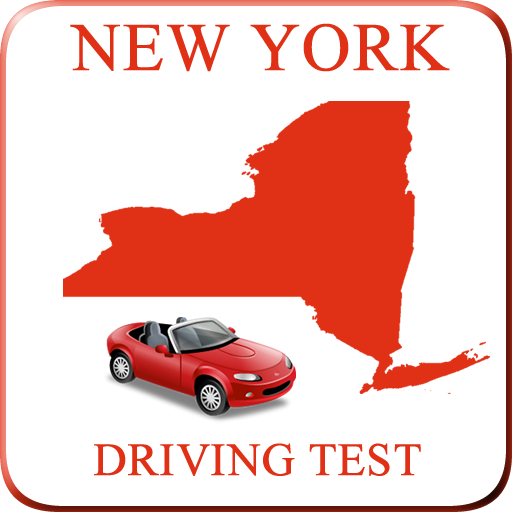 EZDriving test is a website that provides the online Driving practice test for 50 States. iPhone app for California State is updated. 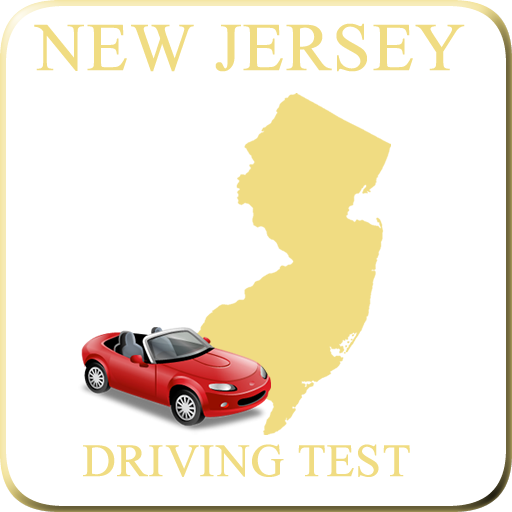 iPhone app for New Jersey State is updated. 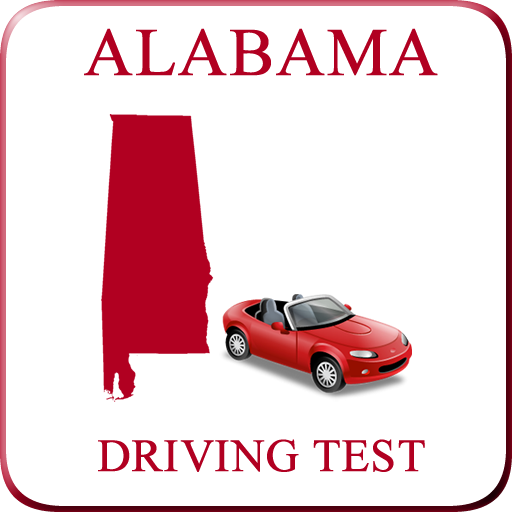 Drving Test for 50 States. 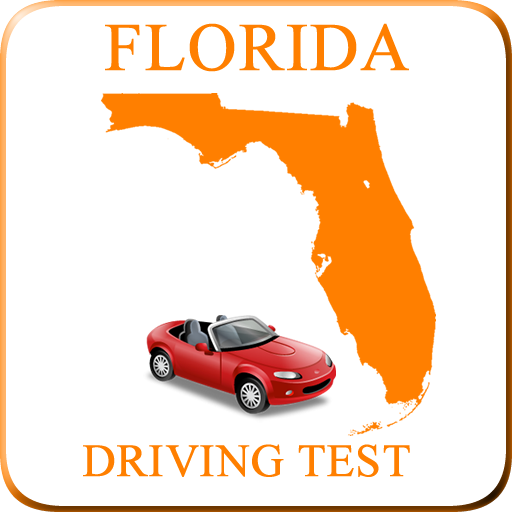 Copyright © 2013 EZDriving Test. All Rights Reserved.